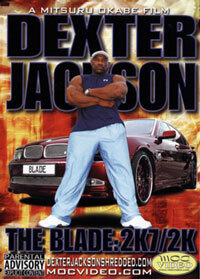 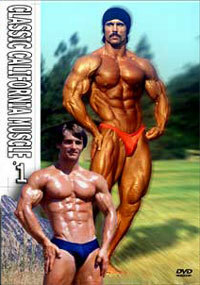 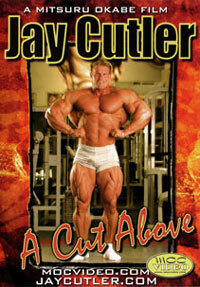 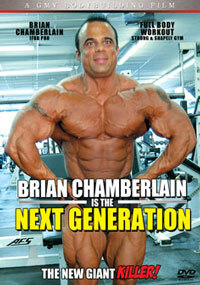 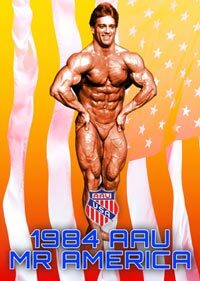 The AAU Mr. America was a prestigious bodybuilding competition started by the Amateur Athletic Union (AAU). 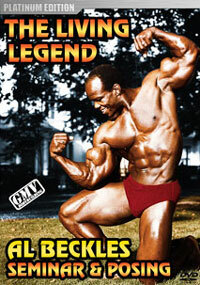 It had a long history and was first held on 4 July 1939 where the winner was named "America's Best Built Man". 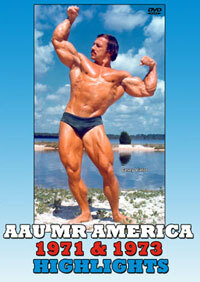 In 1940 this was changed to what is now known as the Mr. America contest. 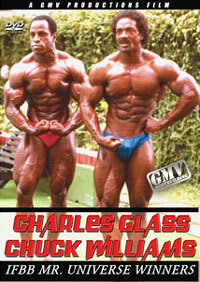 The event was won by all of the greats from Grimek, Reeves, and Pearl down to Joe DeAngelis in the '90s. 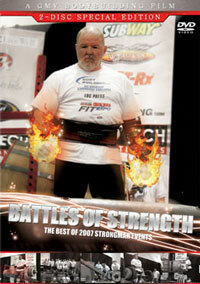 For the women it was Jill O'Connor who came out as the outstanding Overall Winner. 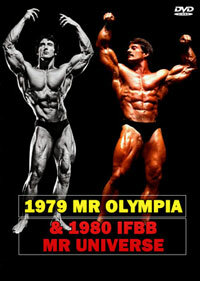 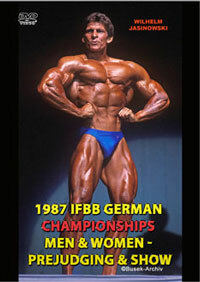 In 1987Joe was the Overall Winner at the NABBA USA Nationals. 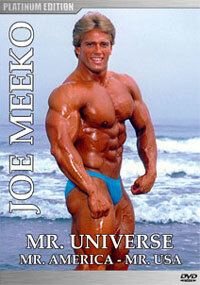 In 1988 Joe was the Overall Winner at the AAU Mr. Universe.